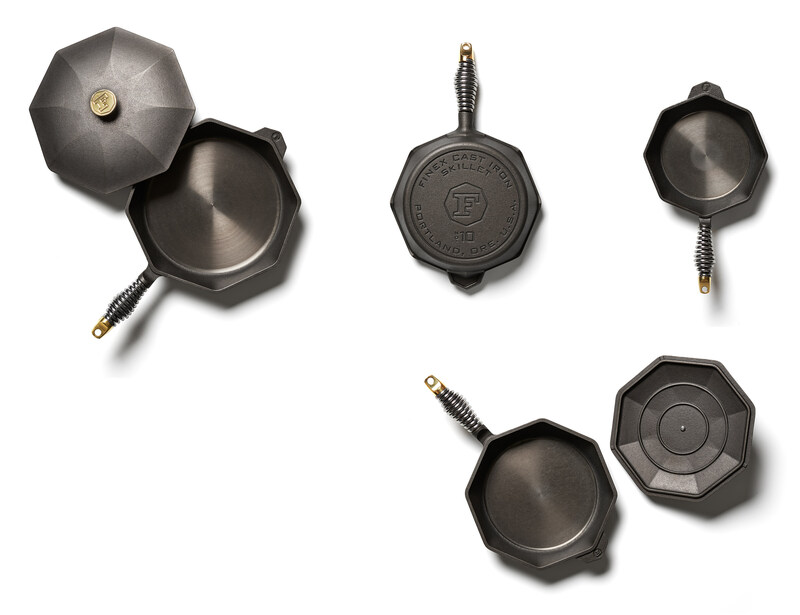 Shop Premium Quality Cast Iron Cookware | FINEX Cast Iron Cookware Co. Honest grilling is about more than grill ribs heavy enough to sear - it’s about a sharing a style of variable-heat cooking that encourages a bold, hands-on approach. Our grill pans are built with the biggest ribs in the game, set wide to allow for radiant heat from below. But just as importantly, they’re designed with an attention to detail that’ll encourage you to share your own honest grilling anywhere, on any heat source, any time of the year. The 5 Qt. 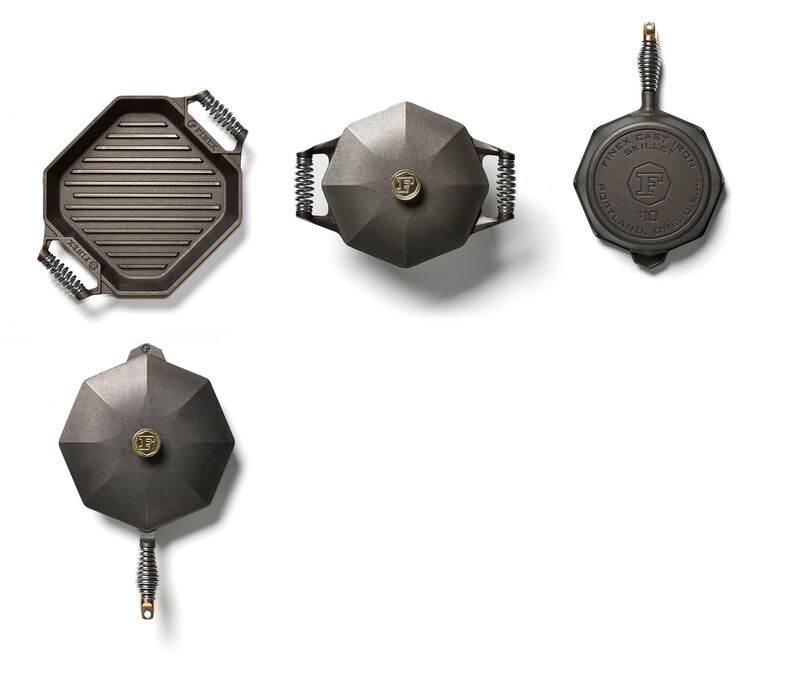 Dutch Oven will serve as the cornerstone of your kitchen - and your FINEX cookware collection. Angled pour spouts, dual stainless steel “Speed Cool” spring handles, heavy gauge cast iron construction ideal for slow cooking and a ruggedly elegant fit and finish - each aspect of FINEX design DNA comes together in this classic 5 Qt. size. 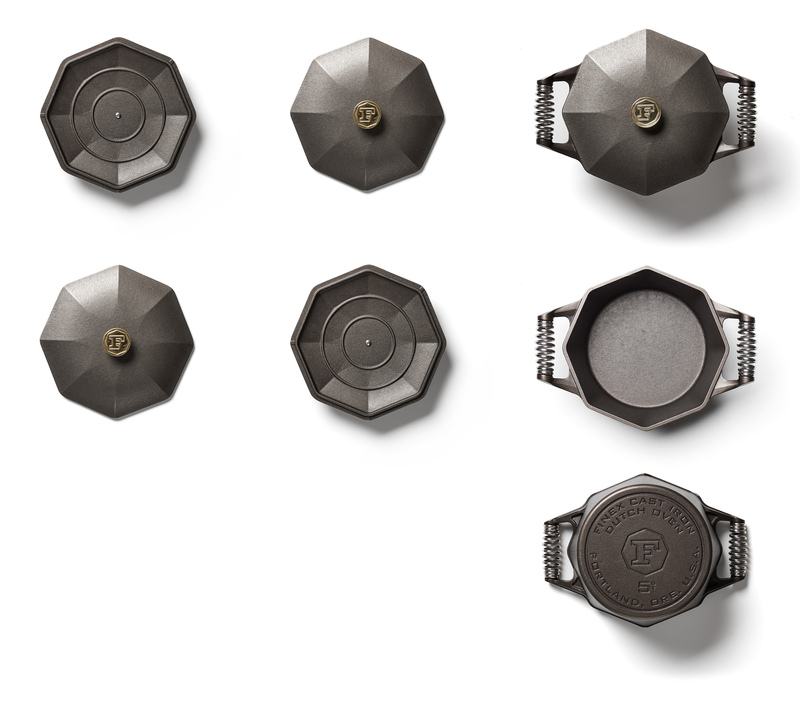 Each FINEX piece is designed to fit within the rest of our line, offering unique features while embodying the same design principles, attention to detail and premium cooking performance we stand for. Find the right set for you and upgrade your kitchen at a great price. Our stable and scorch-resistant 1 Qt. Sauce Pot, our 12” & 10” “Self-Basting” Cast Iron Lids and our cherry wood Trivet. 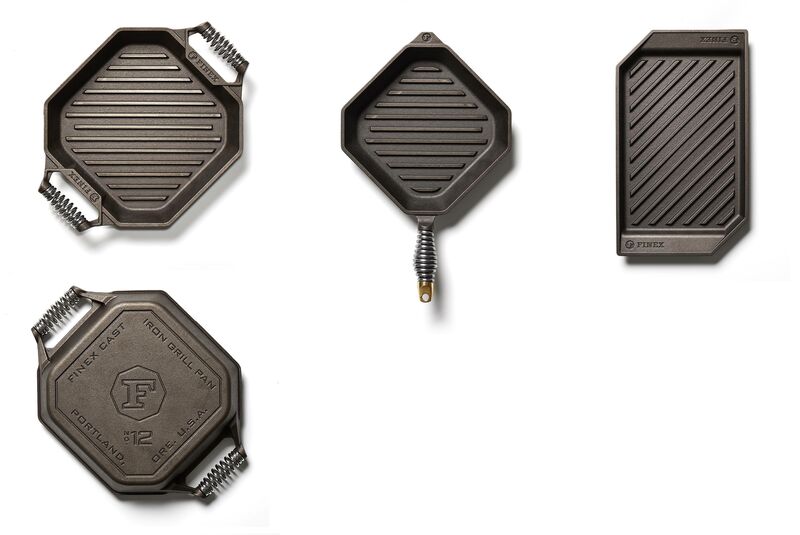 Find everything you need to compliment your current FINEX pieces or increase the range of your cast iron cooking. Our stable and scorch-resistant 1 Qt. Sauce Pot, our 12” & 10” “Self-Basting” Cast Iron Lids and our American Cherry Wood Trivet. 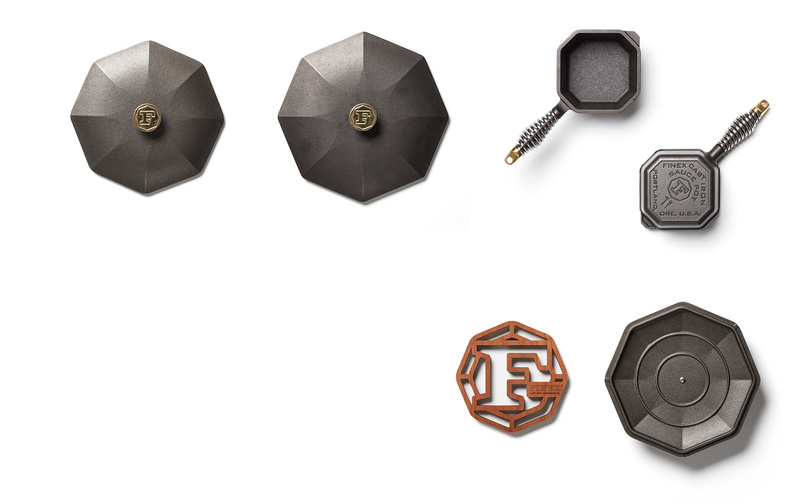 Find everything you need to compliment your current FINEX pieces or increase the range of your cast iron cooking.